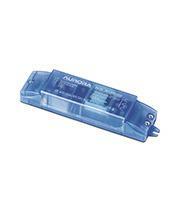 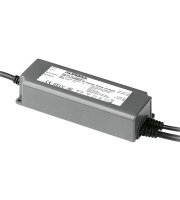 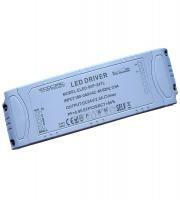 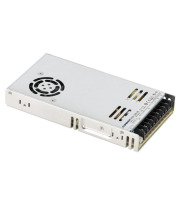 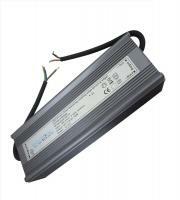 Save on a high quality constant voltage LED driver for your LED system with the selection at Direct Trade Supplies. 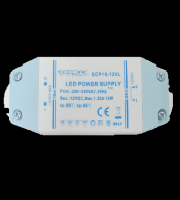 The low voltage required to run LEDs means that they are cost-effective to run, but also that the slightest change to this voltage can have a significant impact on performance. 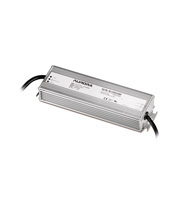 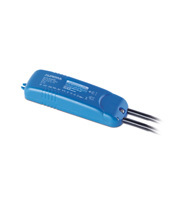 Constant voltage LED driver solutions enable you to make sure your lighting set up is receiving the right amount of voltage at all times, so you never have to compromise on performance. 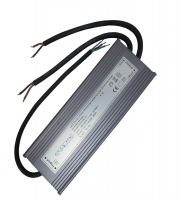 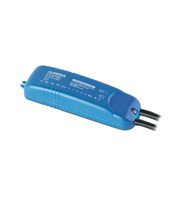 When it comes to saving on a constant voltage LED driver made by a top electrical manufacturer, turn to At Direct Trade Supplies for a wide selection of choices. 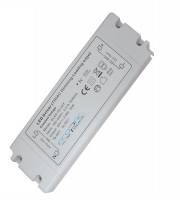 A constant voltage LED driver helps you get the desired intensity, colour and brightness from your LED lighting. 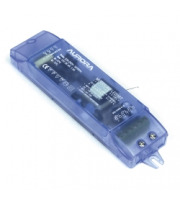 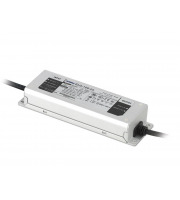 They are easy to implement, and can be a more effective way of controlling the power to your lighting than a current LED driver depending on the type of LED set-up you have in your building. 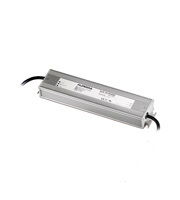 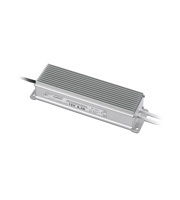 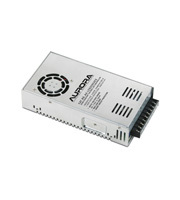 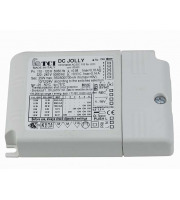 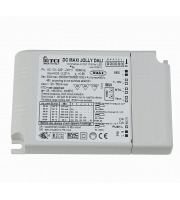 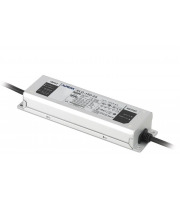 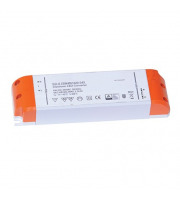 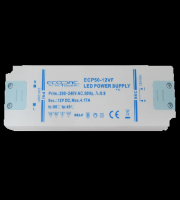 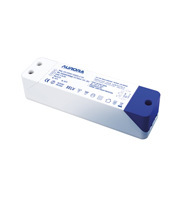 Protect your LED system from shorting, power surges and overheating with the help of a constant voltage LED driver. 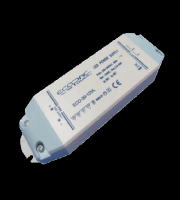 This important electrical solution will ensure your LED lights work at an optimum performance level without causing any damage to the bulbs. 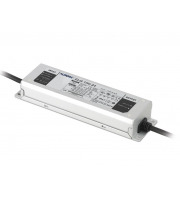 In addition to finding a constant voltage LED driver, at Direct Trade Supplies you can also find all the tools and necessary accessories to successfully install and run your interior or exterior LED lighting. 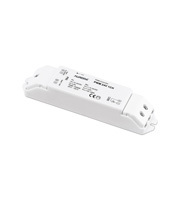 From dimmers to LED light strips, tape and more, you can find everything you need in one place. 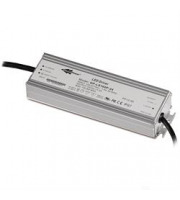 Get high performance and low energy bills with LED solutions from Direct Trade Supplies.